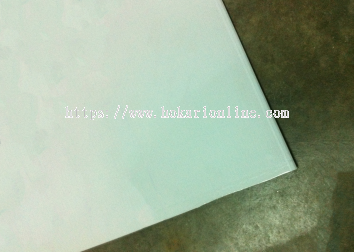 Hokari Sdn Bhd - We specialized in inkjet printing, laser & router cutting services, print & cut for sticker and rigid substrates, indoor & outdoor sticker, inkjet material, display system, rigid printing substrates, wall decoration, small signage and premium gift. 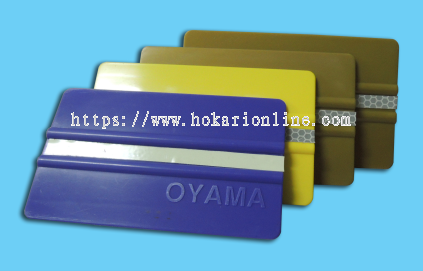 Hokari Sdn Bhd (FORMERLY KNOWN AS DITATECH SDN BHD) was established since 2001. 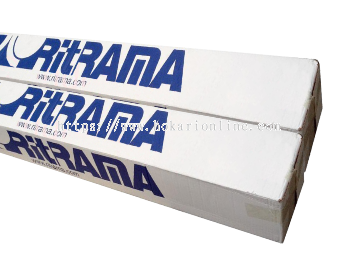 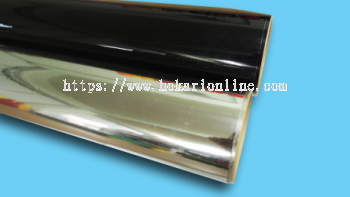 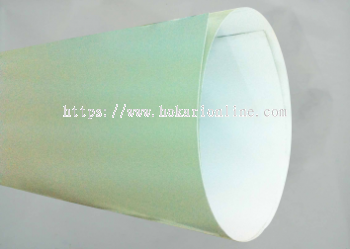 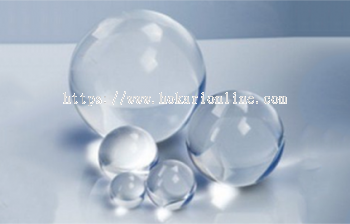 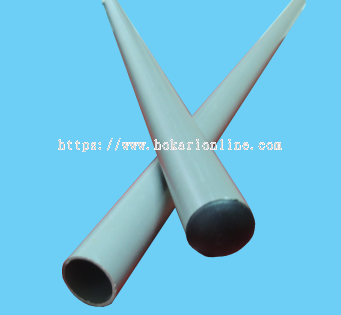 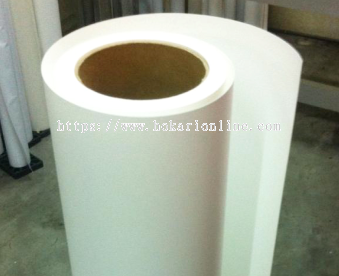 The company was started its business as a sign materials supply and inkjet printing service to agents. 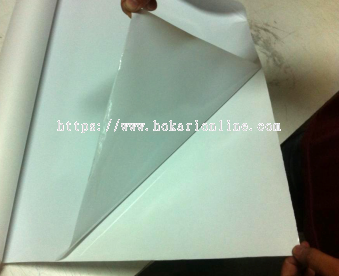 Today, we have become one of the leading printing services company in Kulim, Kedah. We provide a one-stop printing & cutting solution services for customers such as direct printing on rigid substrates, laser and CNC router cutting, print and cut, wall decoration and small signage. 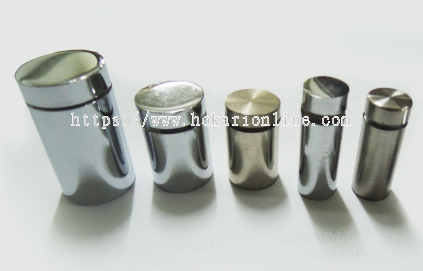 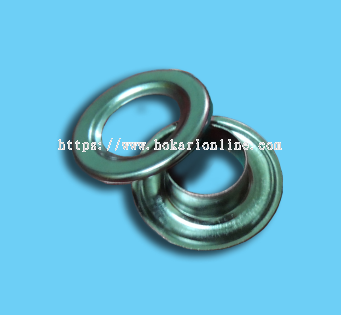 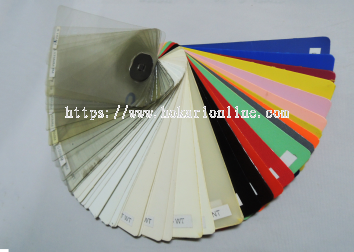 Most importantly, we will focus on customer services and quality of the products. 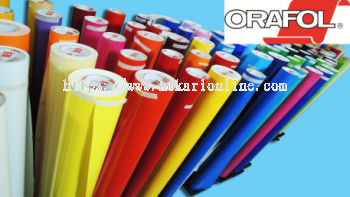 Just let us know your budget and requirement, we will create the right solutions for you. Thank you for visiting our website. 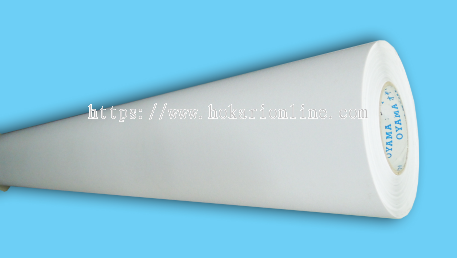 Feel free to contact us to find out what great deals and services we can offer you. 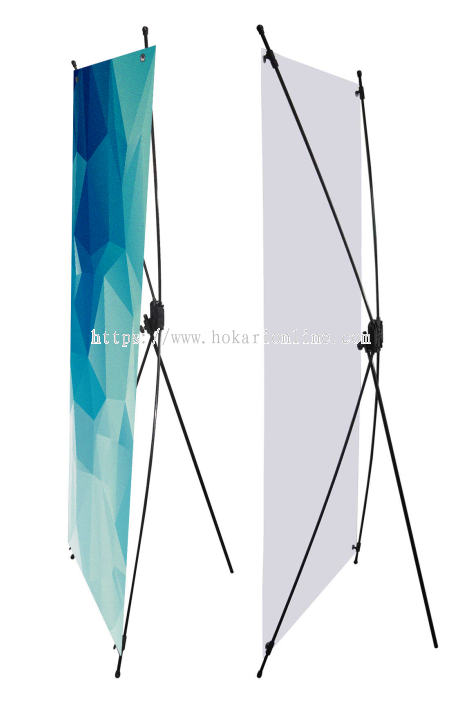 Hokari Sdn Bhd Updated Company Profile — Topbar Banner. 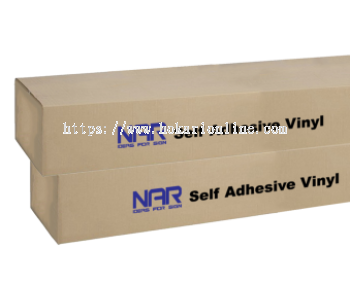 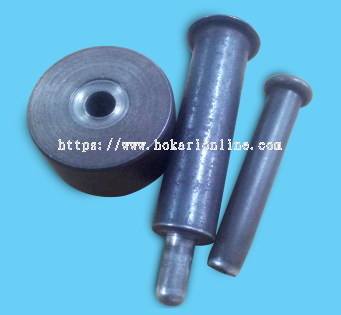 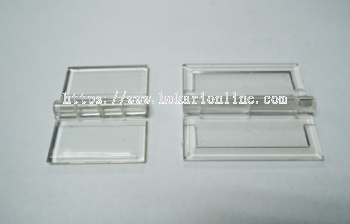 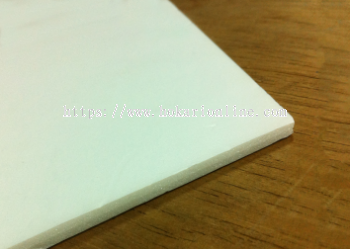 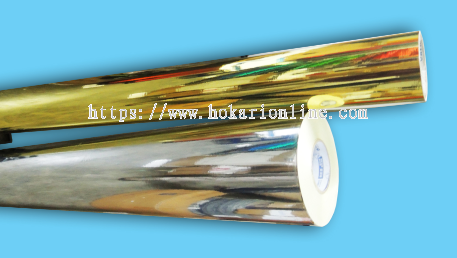 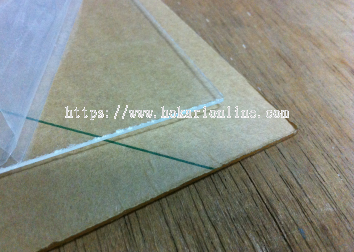 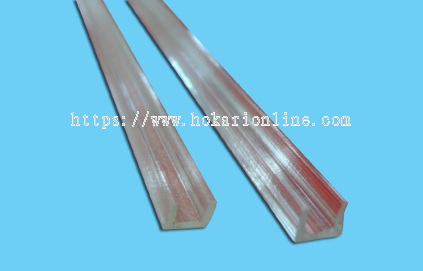 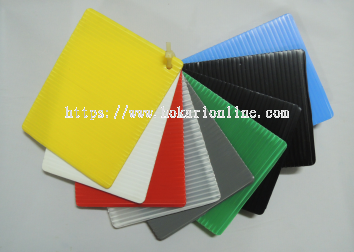 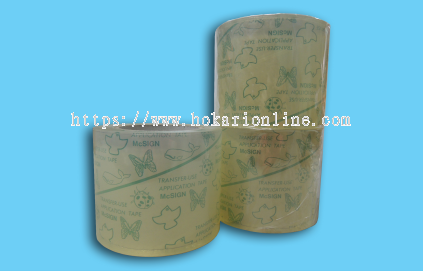 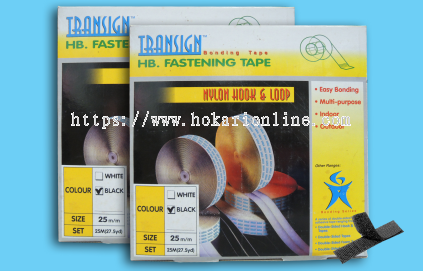 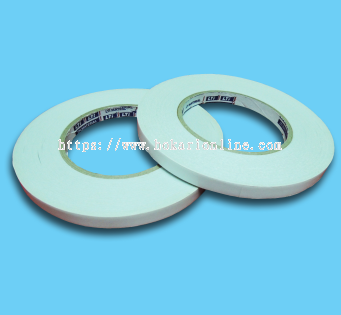 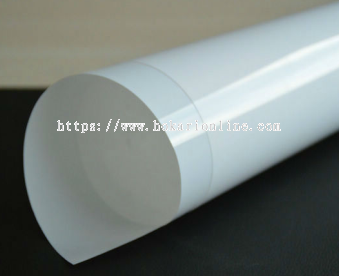 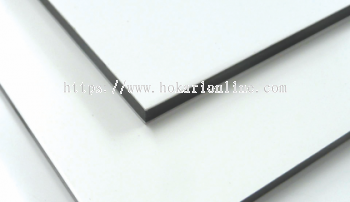 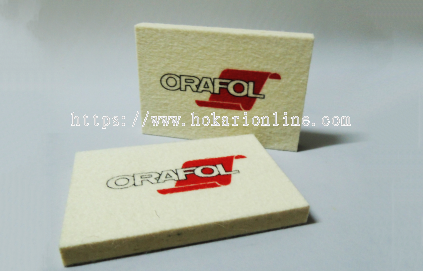 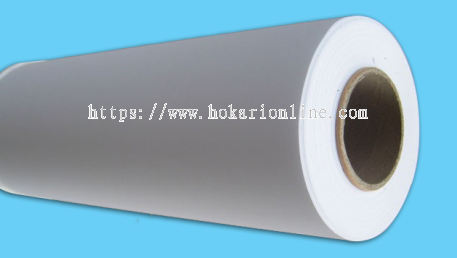 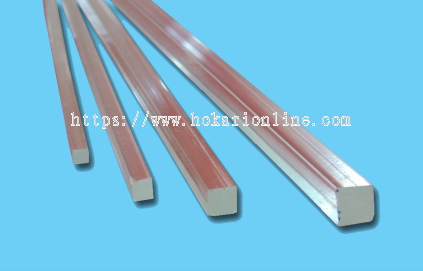 Hokari Sdn Bhd added new product in Tape Category. 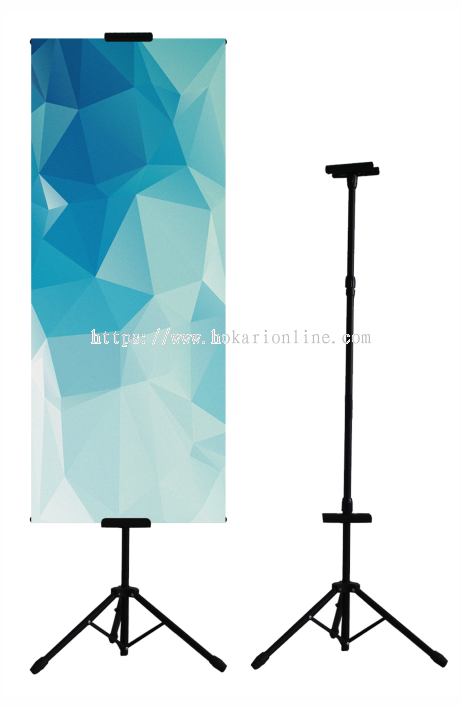 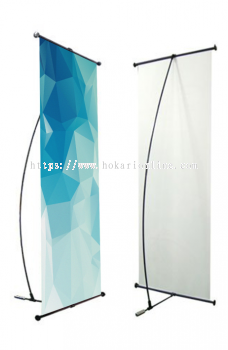 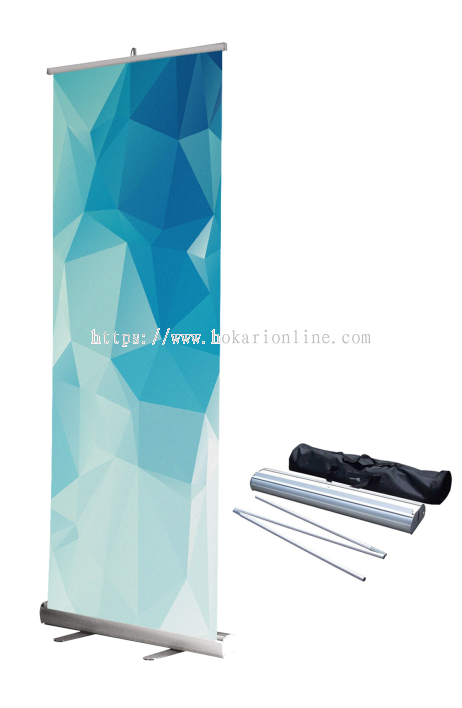 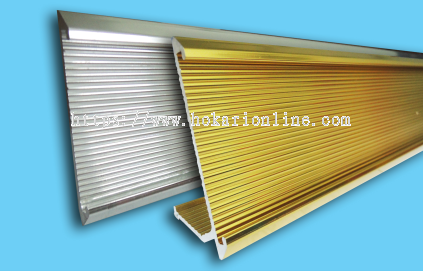 Hokari Sdn Bhd added 5 new products in Display System Category. 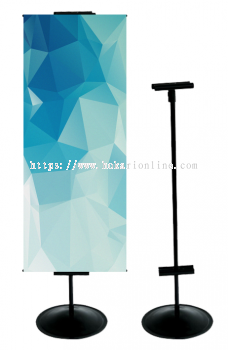 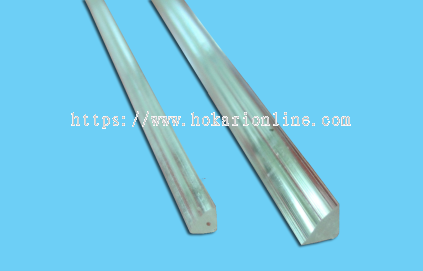 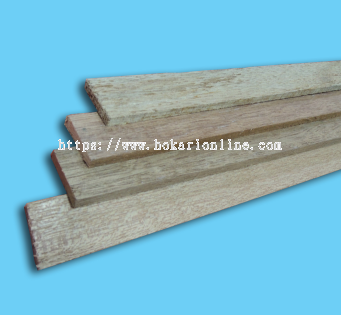 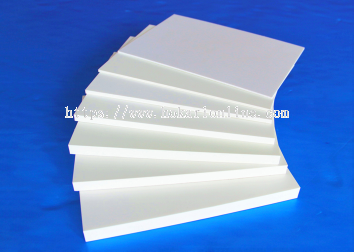 Hokari Sdn Bhd added 10 new products in Advertising Board (Panel) Category. 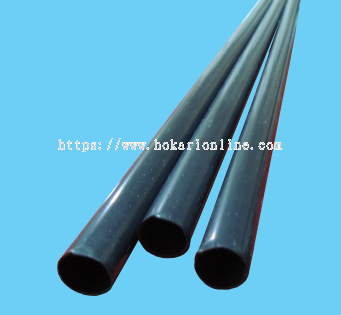 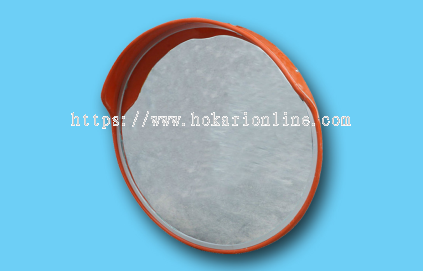 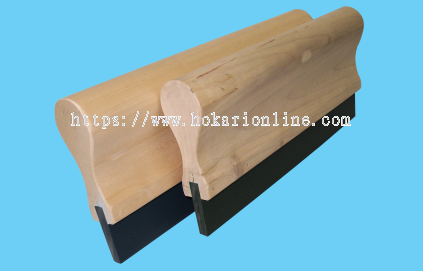 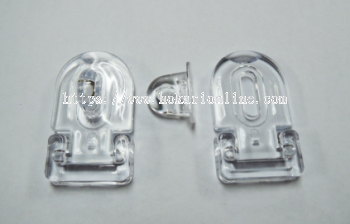 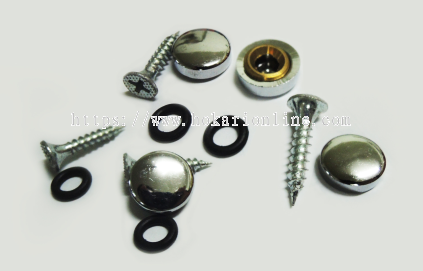 Hokari Sdn Bhd added 22 new products in Others Category. 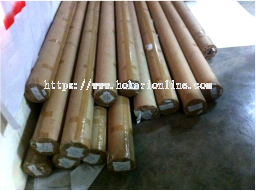 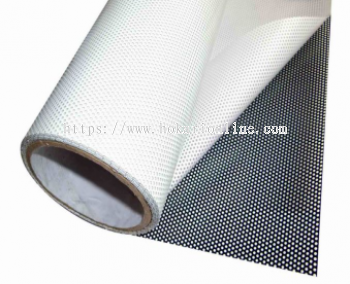 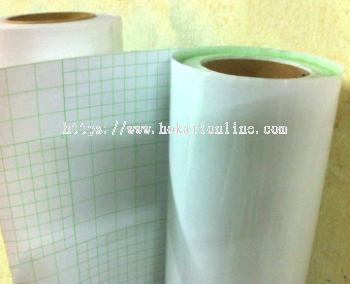 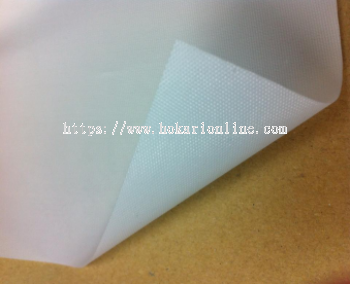 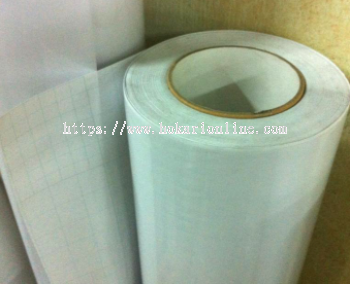 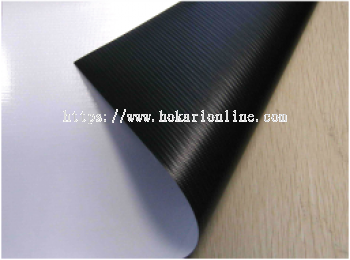 Hokari Sdn Bhd added 2 new products in Inkjet Material - Tarpaulin Category. 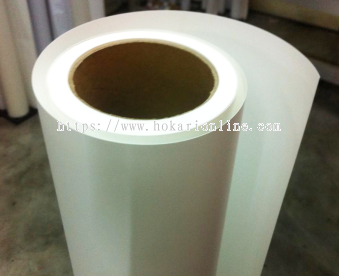 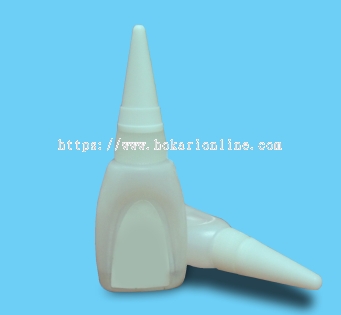 Hokari Sdn Bhd added 10 new products in Inkjet Material - Others Category. 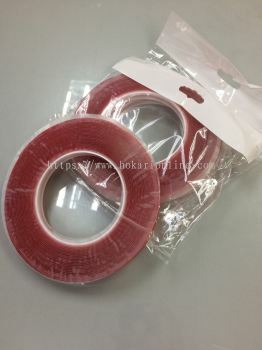 Hokari Sdn Bhd added 2 new products in Colour Sticker - Ref Sticker Category. 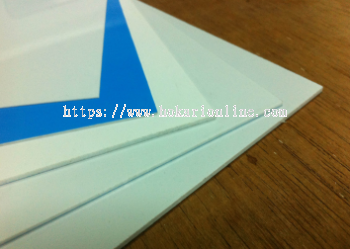 Hokari Sdn Bhd added new product in Colour Sticker - Normal Sticker Category. Hokari Sdn Bhd added 5 new products in Colour Sticker - Normal Sticker Category. Hokari Sdn Bhd added 1 News & Promotion. 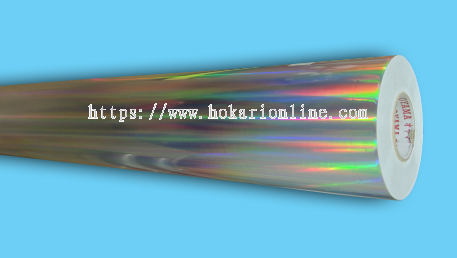 We've started our online store! 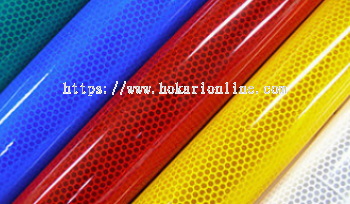 Hokari Sdn Bhd added 7 Services in Service.